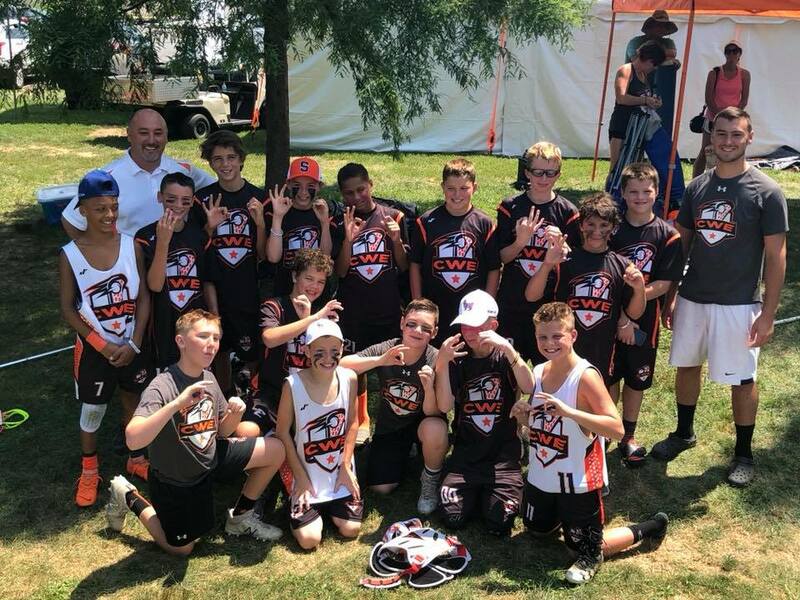 2018 - 14U Low and Away Champions! the 2018 FLG in 3D!! 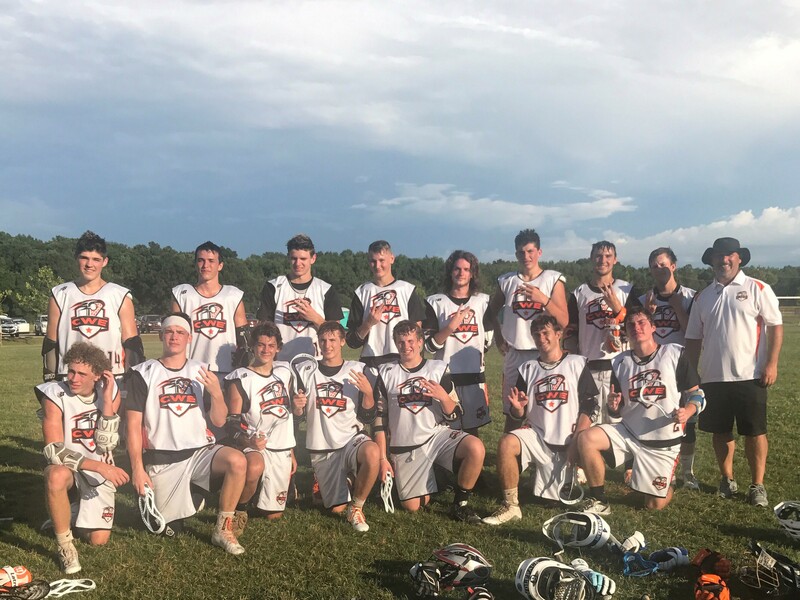 2018 Cedar Point Lacrosse Classic CHAMPIONS! Rental equipment is offered at 8U & 10U age levels for $40.00/season. Includes Helmet, shoulder pads, elbow pads, and gloves. Rental equipment is on first come, first serve basis, limited sets available. Please note that this years parent meeting will be held February 17th at the Latrobe Senior High Cafeteria from 10:00am-11:00am, along with our Dicks Sporting Goods Discount day on February 17th AND 18th. 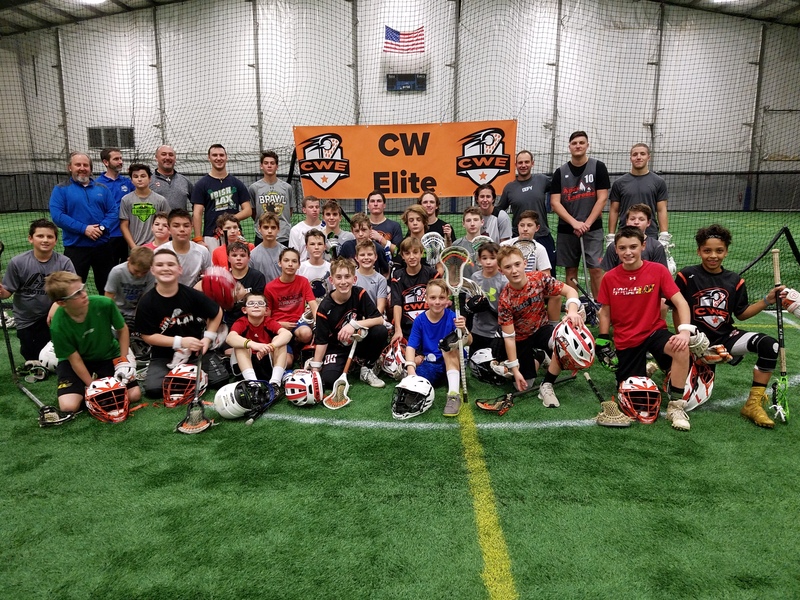 We are excited to announce CWL is in their 7th season of lacrosse serving Westmoreland County. Hosting a coaching staff with over 40 years of lacrosse experience, we continue to provide a high quality, high energy program. 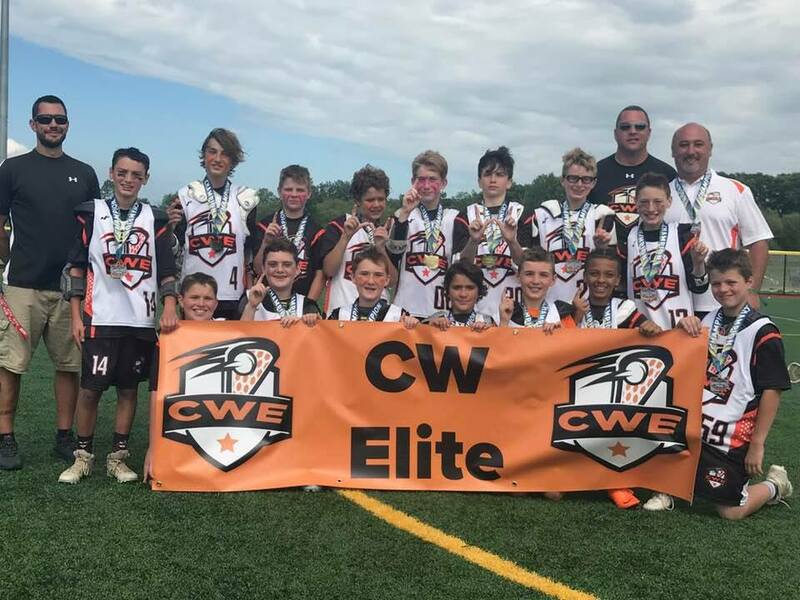 Central Westmoreland Lacrosse provides a low cost, program for age groups 8U/10U ($85/player), as well as offer travel teams for both 12U and 14U levels ($185.00). 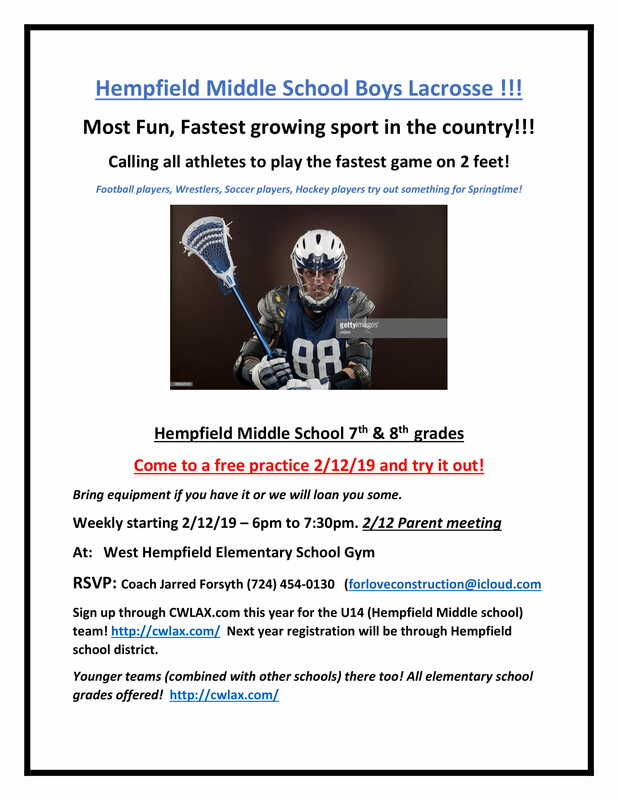 All practices and Home games will be held on the upper fields at Hempfield High School. 8U & 10U will practice Tuesdays and Thursdays 6:00pm - 7:30pm with games on Saturday afternoons. 12U will practice Mondays, Tuesdays, and Thursdays from 6:00-7:30pm with games Saturday afternoons. 14U will practice Mondays, Tuesdays, Thursdays 6:00-7:30pm with games on Saturday afternoons. All schedules are available and will be posted in the calendar section to help you plan. 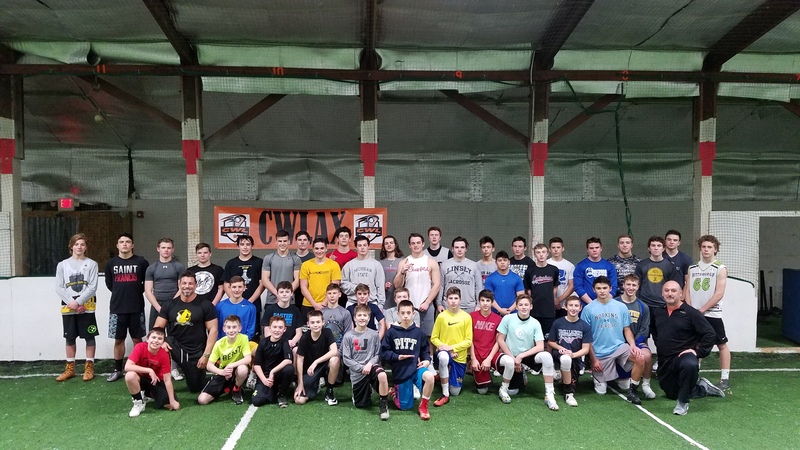 CWL is offering a coed spring program at the 14U through 8U programs. Girls have not only previously played in those age groups, but excelled. We encourage girls to play with the boys as they do in soccer and other sports at this age. 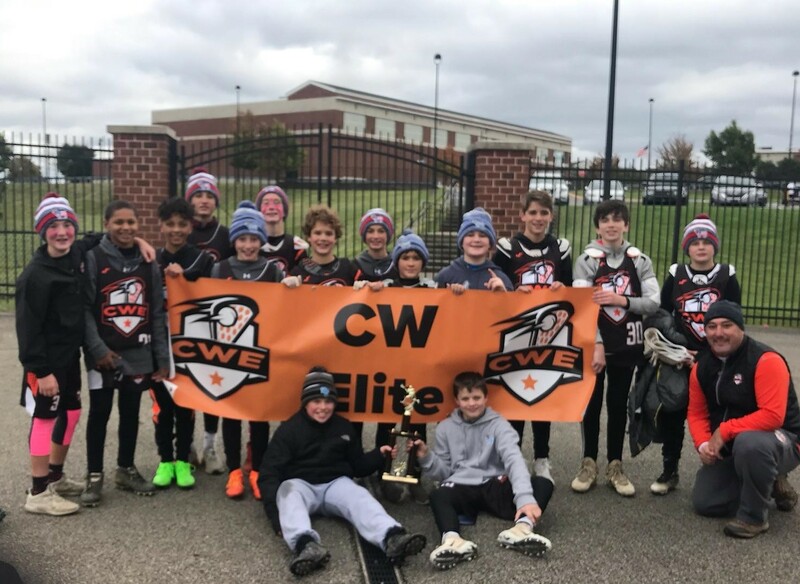 Central Westmoreland Lacrosse serves as a feeder program for the LATROBE and HEMPFIELD area high school lacrosse teams. We work diligently to communicate with these high school programs, so that we can collectively teach many of same key principles, and better prepare our transitioning players to the next level of play. Thank you Ryan Small for hosting a great event! 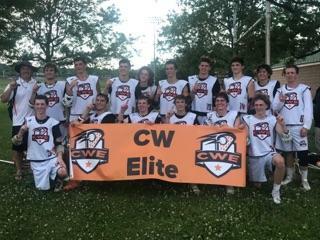 Congrats to CW ELITE for another tournament championship. 2017 Lehigh Lax Fest Champions! 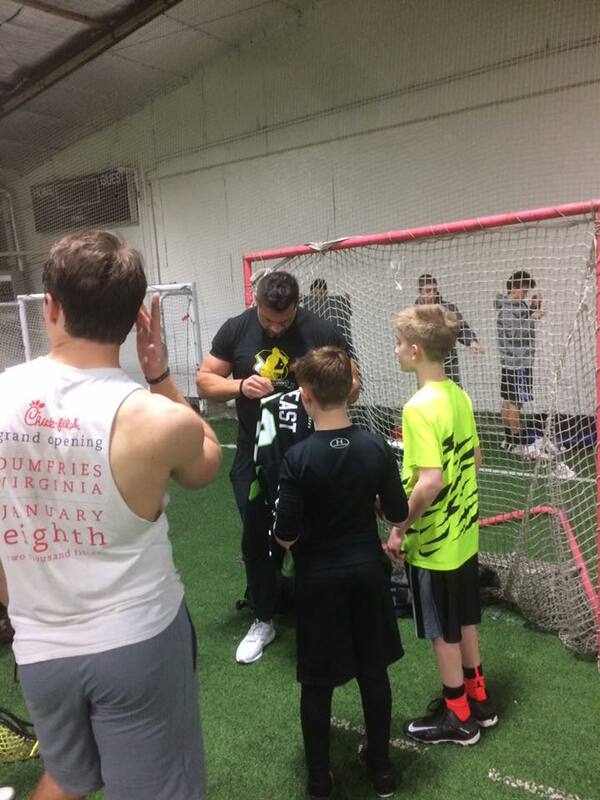 CWL would to thank Greg "The Beast" Gurenlian for putting on a great Face Off Event. We had a fantastic turnout of nearly 50 players! He even took the time to take a few photos and sign a few autographs.